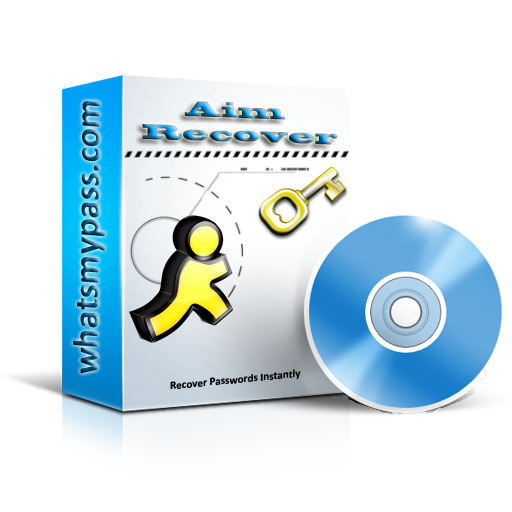 AOL Instant Messenger Password Recovery Software easily recovers and exposes all lost or forgotten AIM saved passwords. Easily retrieves password information instantly regardless of the password length and complexity with full support to all AIM 6.x versions. AIM Recover is written in pure assembly language. AIM 6.x (6.5 & beta 6.8) uses 2 algorithms to encrypt your AIM password. First the Blowfish algorithm is used to encrypt the AIM password using a 448 bit keyword. There are several ways to obtain password hashes, depending on their location and existing access. Password hashes can be obtained from SAM file or its backup, directly from local or remote computer registry, from registry or Active Directory on local or remote computer by means of DLL injection, from a network sniffer. The SAM file located in the %SystemRoot%\system32\config directory or %SystemRoot%\repair directory. It is also possible to recover the password itself from memory.